London’s arterial roads are some of the most important in the city. But too many are underdeveloped, polluted, ugly and unpleasant. None strategically make any use of express busses or light rail to improve transport into the city centre. But it doesn’t have to be this way. 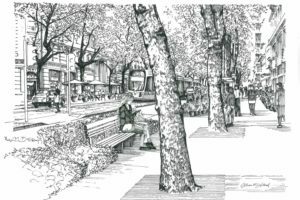 Intensely used avenues or boulevards can be beautiful and busy. It’s time to be more ambitious. It’s time for a change. In the Create Boulevards discussion paper, available here we propose a partially community-led programme for the populist beautification and intensification of London’s arterial roads with a range of beautiful, popular medium-rise developments with pre-set designs agreed by local communities to permit faster higher development of more homes. 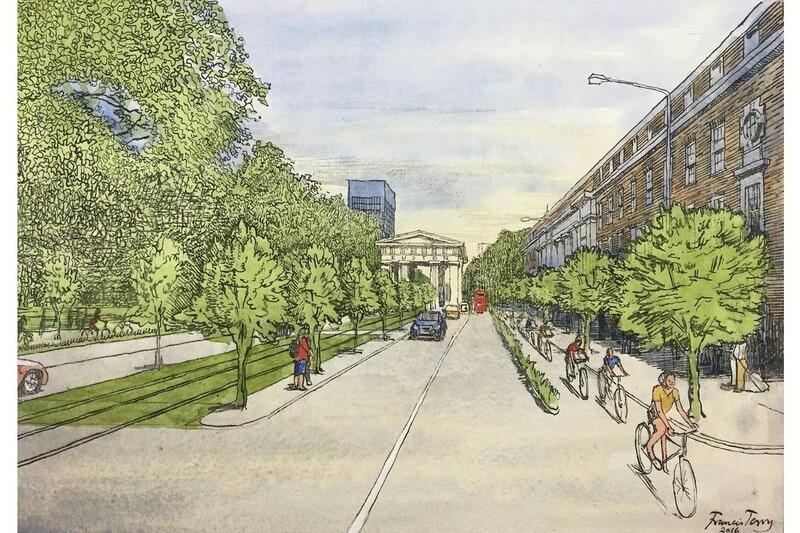 We are proposing more trees (where there is space) and an enhanced system of express busses and (whisper it) trams to cut journey times, reduce pollution and return London’s historic arterial roads to their true breadth of purpose and potential for beauty. 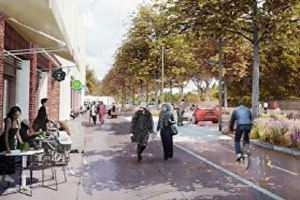 If we want them to be, many of London’s arterial roads could be just as beautiful and busy as those of Paris though (probably) in a more cluttered and idiosyncratic London way! 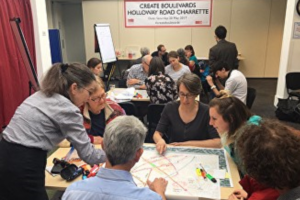 As part of the Create Boulevards programme, Create Streets arranged for communities and architects across London to team up for mini-charrettes where they together created their vision for boulevards in their local area. 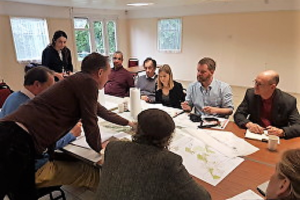 Each event was an opportunity for the local community to share their knowledge and understanding of their area with expert architects. Together they drew up a vision for these roads, and how they could, and should, look and feel. On Friday 30th of June 2017, nearly 100 attendees packed into The Gallery on Cowcross Street, for an entertaining and enlightening discussion as part of the London Festival of Architecture. The outcomes of these fantastic workshops were exhibited and a panel discussed how London can go about Creating boulevards like these in the future. The panel was made up of industry experts and local residents, and ably hosted by Jonn Elledge of City Metric. 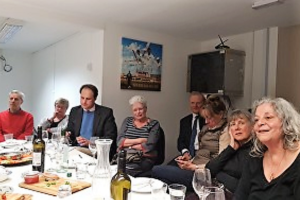 On the agenda was the future of London’s major roads, and how we can move towards making them more attractive, popular places in which people want to live, work and play – and how communities, architects, local government and investors can work together to that end. A lively and passionate audience added to the discussion.